Ce spectacle est une production de tg STAN, d’après l’œuvre d’Anton Tchekhov, présenté au Théâtre français du CNA du 11 au 14 avril 2018. 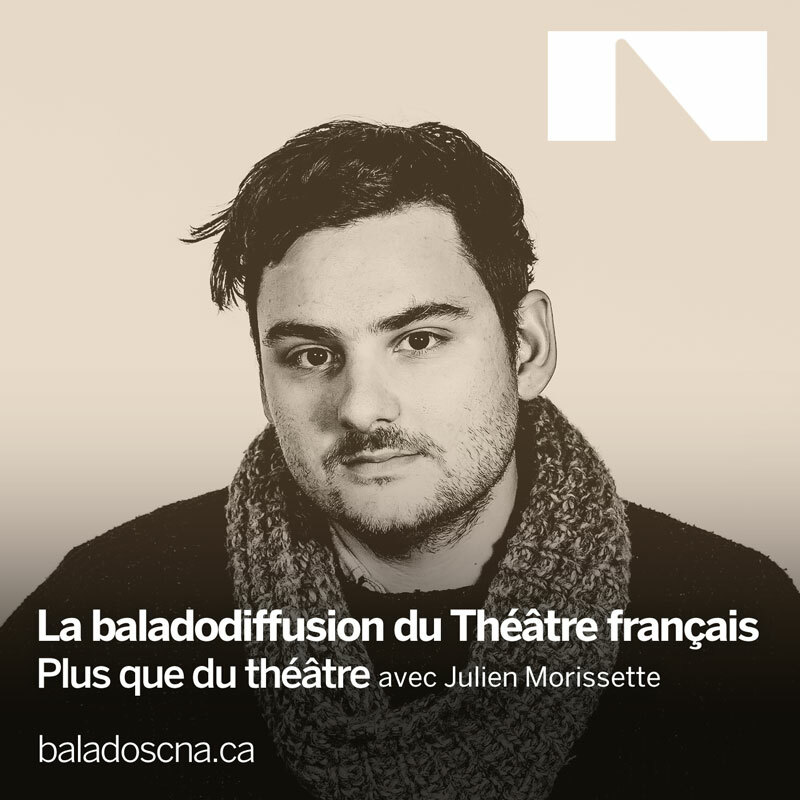 A conversation about La cerisaie (The Cherry Orchard) with Jolente De Keersmaeker and Frank Vercruyssen, actors and members of the Belgian theatre collective tg STAN, hosted by Julien Morissette. The show is produced by tg STAN and based on Anton Tchekhov’s play, and is presented in Ottawa by NAC French Theatre, April 11 to April 14, 2018.